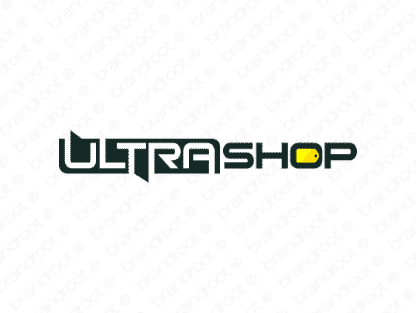 Brand ultrashop is for sale on Brandroot.com! A bold and assertive combination of "ultra" and "shop". Ultrashop positions itself as the ultimate place for shopping, trading and commerce, ideal for a broad variety of shopping platforms and online price finding portals. You will have full ownership and rights to Ultrashop.com. One of our professional Brandroot representatives will contact you and walk you through the entire transfer process.